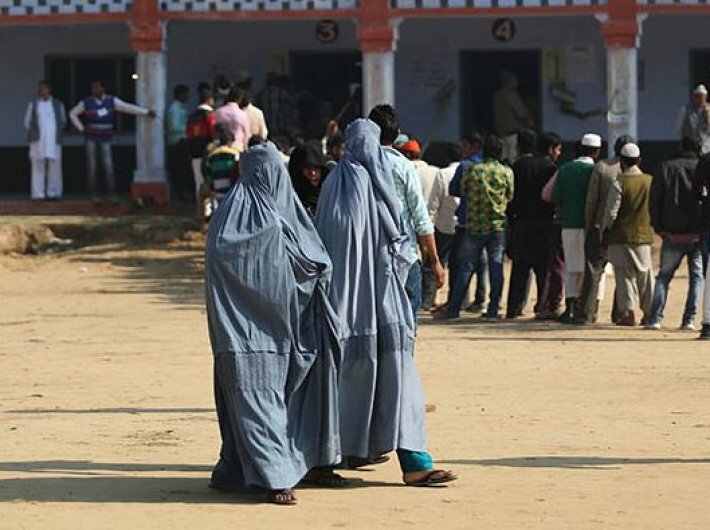 The supreme court on Tuesday struck down triple talaq for six months and asked the government to come out with a legislation on it, a verdict that is going to impact over 180 million Muslims in the country. The apex court hoped that the centre’s legislation will take into account the concerns raised by Muslim organizations as well as the Sharia law. Prime minister Narendra Modi on August 16 supported the Muslim women who challenged the constitutionality of triple talaq. "I heartily commend those sisters who have launched this movement, who have been fighting against 'triple talaq' and I am confident that the country will help them in this struggle," said Modi. Modi had expressed support to the campaign against triple talaq in the run up to the elections in Uttar Pradesh. Triple talaq is a controversial Islamic practice which permits men to leave their wives by stating "talaq" (divorce) three times. Till now, triple talaq was legal. The supreme court bench which heard the triple talaq case comprised judges from major faiths - Hinduism, Christianity, Islam, Sikhism and Zoroastrianism. The ruling Bharatiya Janata Party has repeatedly sought a uniform civil code. However, the All India Muslim Personal Law Board (AIMPLB) was opposed to any ban on triple talaq, saying it is a religious matter.